We are so excited for our upcoming show! This years show will be at the Historic Fort Vancouver Artillery Barracks in downtown Vancouver WA. We have a wonderful group of six designers from right here in Washington State. Ranging in age from 14 to 67, we think you will be very proud of our local fashion creators. To add to the variety of styles, The Fort Vancouver Costume Department will be wearing a collection of pieces they have hand-sewn dating 1825-1945, down the runway. A portion of proceeds will be donated to our local Share of Vancouver that helps serve the hungry and homeless in our community. You can learn more about their organization. This April Share will be celebrating 40 years of service. Knowing that there has been some difficulty ordering tickets online, we have worked with Ticket Tomato to make it a little easier to get tickets for the show…..Plenty of tickets available! We are giving you a ‘final days’ $5 off any ticket, promotion that will go through Saturday. Hope you can come to the show! 6. Print is and you are ready for the show. Special photo thanks to photographer Peter E. Reiche and our featured model Faye Rowland as these ladies were getting ready for Couve Couture ’15 wearing designs from Kate Miles. We are so excited for our upcoming show, April 13, 2019. Dotting the i’s and crossing the t’s as we work on all the little details to make this show the best Couve Couture to date. We are always looking for sponsors to help make this show a possibility. 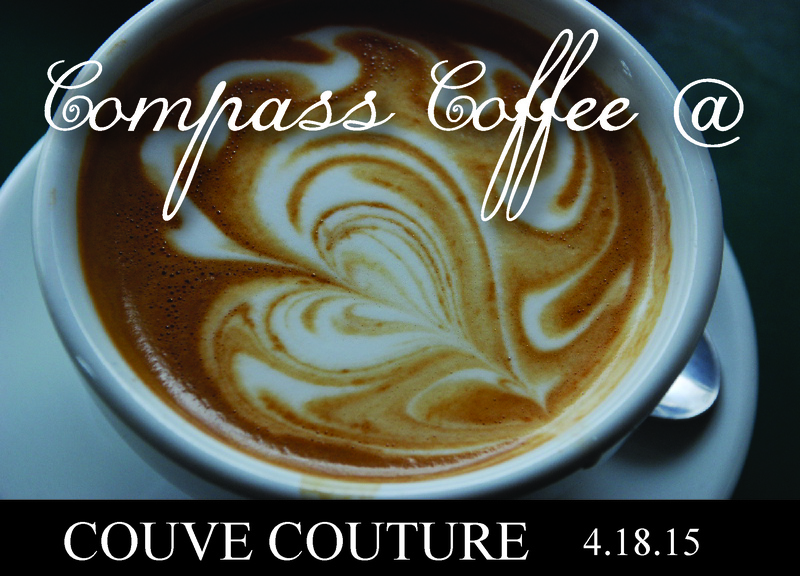 Couve Couture is a non-profit organization that loves supporting local creativity. If you or your business is interested in becoming a sponsor for this unique show, comment below or e-mail us and we will send you all the sponsor options. Special thanks to local photographer Oblique Foto for the above photograph. 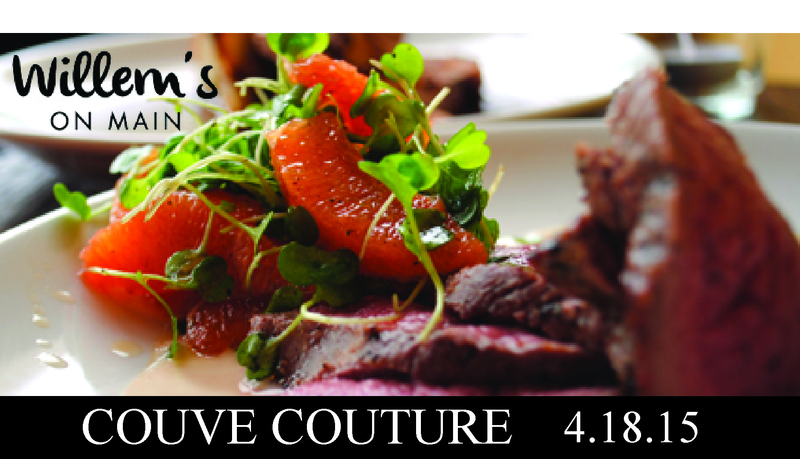 Mark your calendar because Couve Couture is happening on April 13, 2019! My name is Alisa, owner of Most Everything Vintage and my co-partner in fashion is Brett, owner of Beigeblond Salon. This will be our 6th show and we are so excited to share with you some of SW Washington’s incredible designers. So many great details to come…..